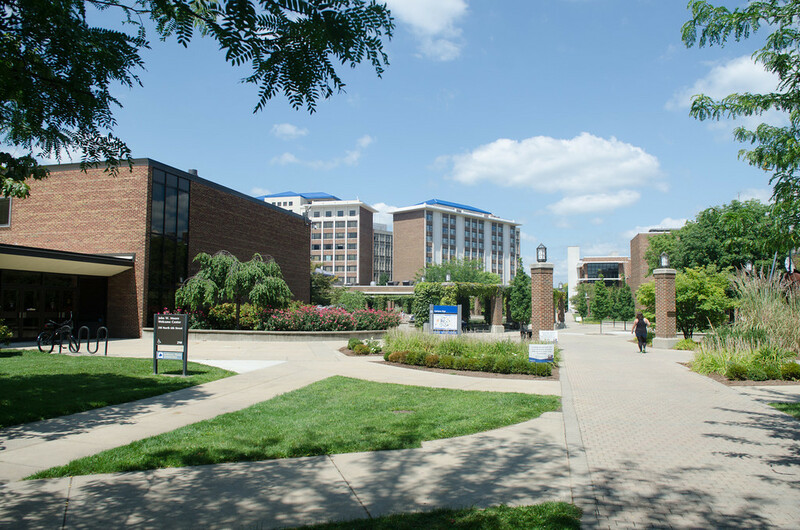 Indiana State University combines a tradition of strong undergraduate and graduate education with a focus on community and public service. We integrate teaching, research, and creative activity in an engaging, challenging, and supportive learning environment to prepare productive citizens for Indiana and the world. Inspired by a shared commitment to improving our communities, Indiana State University will be known nationally for academic, cultural, and research opportunities designed to ensure the success of its people and their work. We exercise stewardship of our global community. Furthermore, Indiana State University will not tolerate any form of sexual or racial harassment, intimidation, or coercion. Allegations of any form of harassment will be promptly and thoroughly investigated, and offenders will be subject to disciplinary action. Any concerns about disparate treatment or unwanted sexual attention toward them by University employees can be brought to the attention of the Office of Affirmative Action. Every effort, however, has been made to assure that all regulations and curriculum information contained in this Catalog are correctly updated as of May 29, 2015.